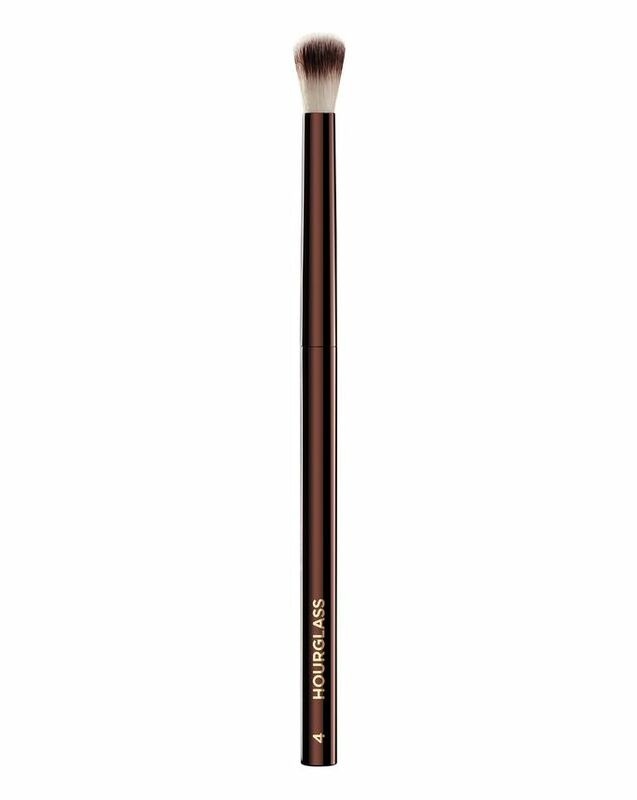 Versatile, sleek and sumptuous, this super-soft crease brush is ideal for contouring and blending eyeshadow. With a precisely shaped, fluffy heady, this can be used to apply liquid, cream and powder formulations. The vegan brush head is crafted from PETA-approved Taklon bristles (a hygienic, less irritating alternative to animal hair), while the weighted metal handle provides effortless control – and a welcome touch of luxe – to any make up collection. Versatile and luxurious, Hourglass’ No. 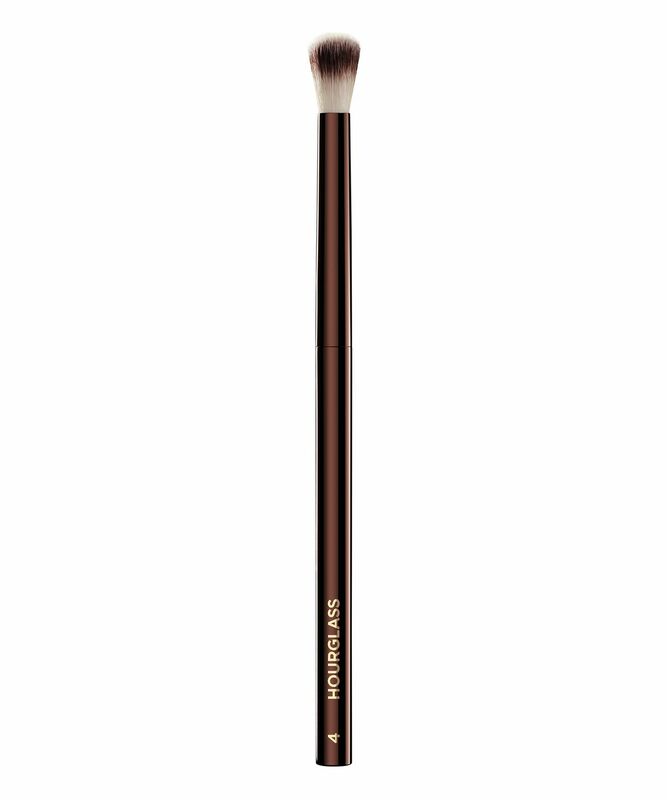 4 Crease Brush is eye-deal for precisely contouring and blending eyeshadow. With a sumptuous (totally vegan and PETA-approved) fine, fluffy brush head, it’s ideal for blending out your crease or contouring your eye look. Suitable for use with powder, cream or liquid formulations, this sleek, super-soft brush ensures a flawless finish, with a weighted metal handle to provide control and effortless blending and application. Providing a more hygienic and cruelty-free alternative to animal hair, the bristles are crafted from Taklon, a material that’s also less likely to irritate skin than animal hair – we’re sold! Gently clean brush with mild soap and water. Lay flat to dry.